The world’s biggest veterinary parasitology conference will be hosted by University of Liverpool researchers this month, which will see delegates from more than 56 countries travel to the city. In its 25th year, the WAAVP 2015 conference has more than 30 sponsors, exhibitors and university suppliers in attendance. It will be co-chaired by the University’s Professor Diana Williams and Emeritus Professor Lord Sandy Trees. Delegates will hear from some of the most influential individuals within the field of veterinary parasitology with plenary speakers including Lord Robert May, Professor Janet Hemingway, Professor Wendy Brown and Professor Tim Anderson. 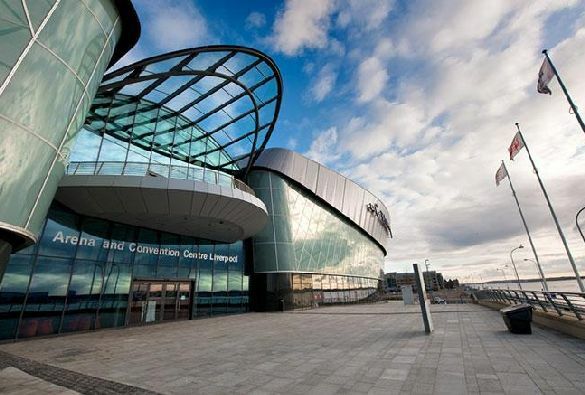 The conference, which takes place at ACC Liverpool, has 11 themes running through the five days, including drugs and drug resistance, climate change and epidemiology and novel technologies. The opening ceremony will be held on Monday 17th August with a keynote address from Lord Robert May who will discuss ‘Parasites in a Changing World’.